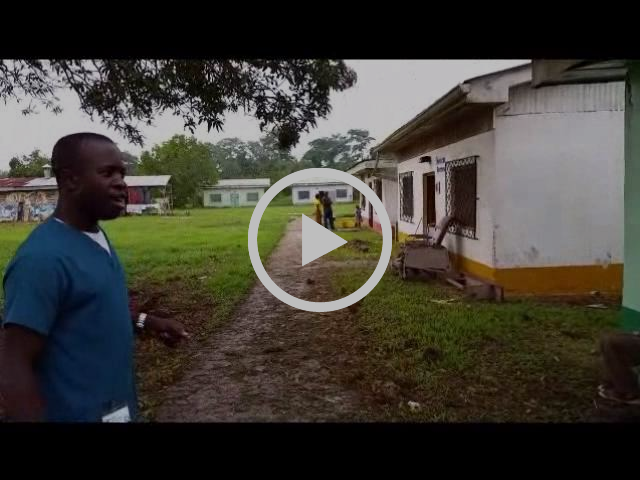 A virtual tour of Pioneer Christian Hospital. First, the hospital feeding program that we established while there two years ago is now entering stage two. 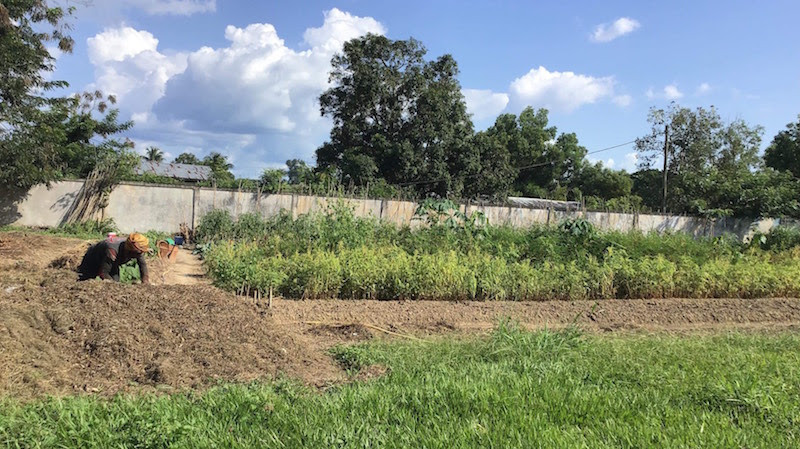 With the addition of a full time missionary to oversee the program, we get to move from relying on dehydrated vegetables shipped from North America to a more sustainable system of locally-grown produce. The garden we established on the hospital grounds is now capable of supplying this produce for the patients, and I (Candice), will be working with the new program director, Jesse Mitchell, to plan and implement these changes. Our goal is to not only improve the nutritional quality of the food, but also the cultural acceptability and reduce overall cost of the program. It has taken years, but it’s finally the time to marry the hospital feeding program with the garden initiative and I couldn’t be more excited about it! Bean preparation in the hospital kitchen. Second, to assist in the transition of leadership from Dr. Joe Harvey, the medical doctor that has been pioneering the hospital since its inception in 2002, to nationals and new missionary staff. Dr. Harvey’s own medical condition requires him to step back from leadership and Tom will be able to assist in training the national staff on many of the technical considerations of running the hospital (generators, solar power banks, communication systems, etc.) and the hospital’s Christian radio station (transmitter maintenance, broadcasting computer systems, and the like). Third, to field-test much of the equipment Tom has been designing and engineering at SonSet Solutions. This includes the new version of the solar-powered fixed-tuned SonSet radio®, a power quality analyzer, and the SonSetLink™ remote satellite monitoring system on an India Mark II water pump. 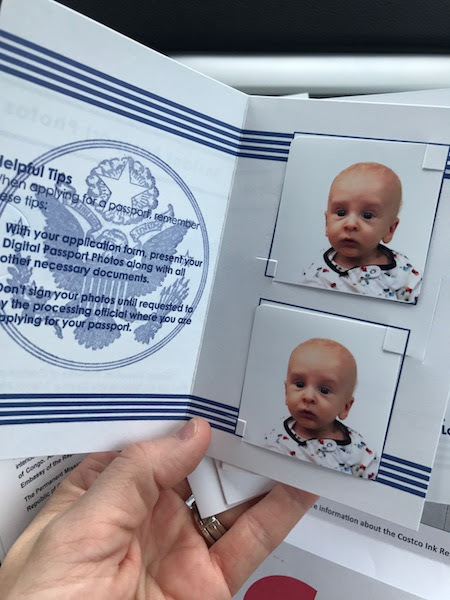 A "Behind the Scenes" look at baby entrance visa photos. As always in ministry, I’m sure there will be a whole host of other activities we’ll be involved with during our time there and we’ll need to remain flexible, adaptable, and teachable (as being ‘FAT’ is a requirement to serve in Congo). We leave mid-March and will be home, Lord willing, by June. This is the window we have between Tom’s responsibilities of mentoring engineering students in March, for spring break, and engineering interns over the summer. This time frame allows for ten weeks in Impfondo plus travel on either side. A fun side note is that the cheapest route to Congo takes us through Montreal! We are blessed to have a layover in Montreal that includes a Sunday… So we will see you, Lakeshore Church, on Sunday, March 17th! Woo-hoo! On New Year’s Eve we sat around the fondue pot dipping chunks of broccoli into gooey cheese and reminiscing over God’s goodness in 2018. To be honest, the year had its challenges, but hindsight reveals how much of God’s goodness we would have missed out on had we never received the challenges to begin with. We started the year on an extended home mission assignment (HMA)… Meaning we were well behind in the monthly funding required to remain in the mission field and needed to visit our supporting churches and, Lord willing, make new contacts and gain monthly partners in order to keep serving in missions. 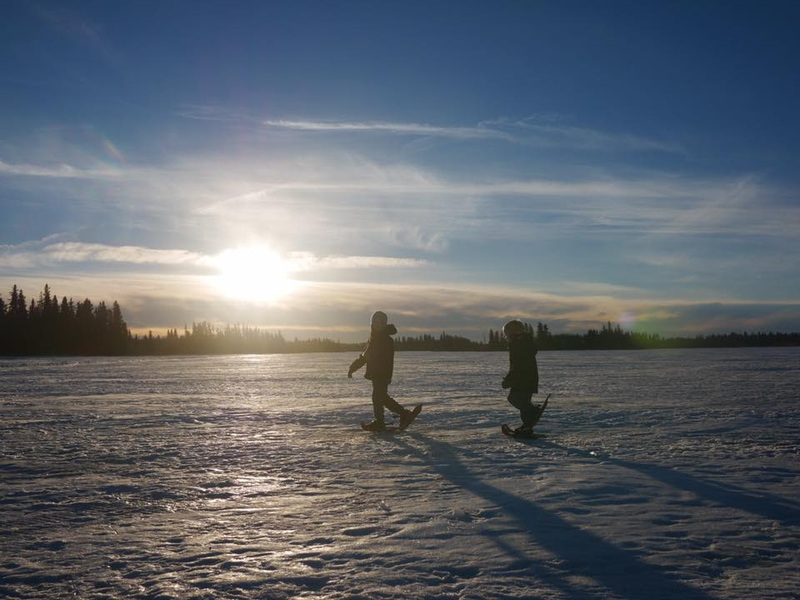 We spent January and February doing just that, and in amongst the long days and prayer-filled nights, God blessed us with a train ride through the Rocky Mountains, times of sledding in the Canadian winter, and a birthday spent on the Pacific coast with family. Extended HMAs can be difficult on family life with such a busy schedule and many meetings, so we are grateful for loved ones who prayed for and helped us take care of our children during those months. Our hearts were overflowing by the time we were returning home to Indiana and back to work. 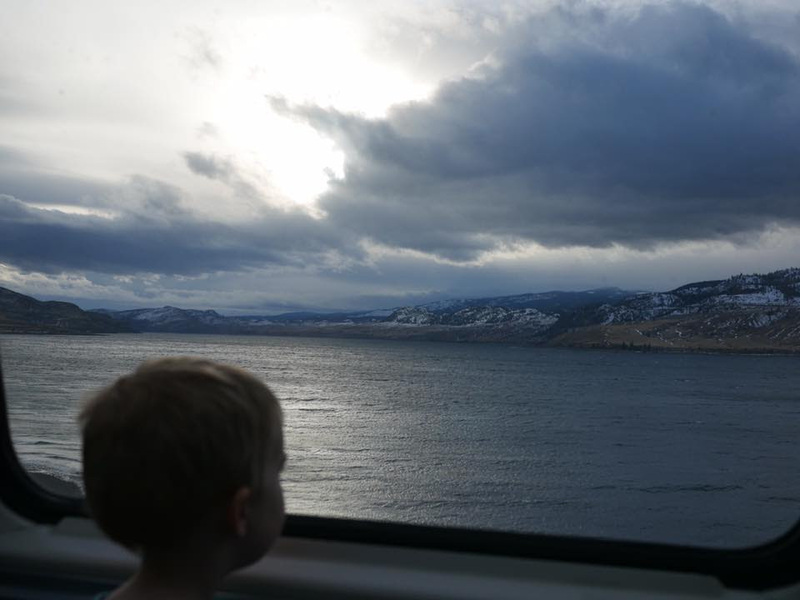 As we drove home from HMA we encountered a blizzard, which was followed by a week of rain. All that precipitation resulted in severe flooding across the American Midwest. 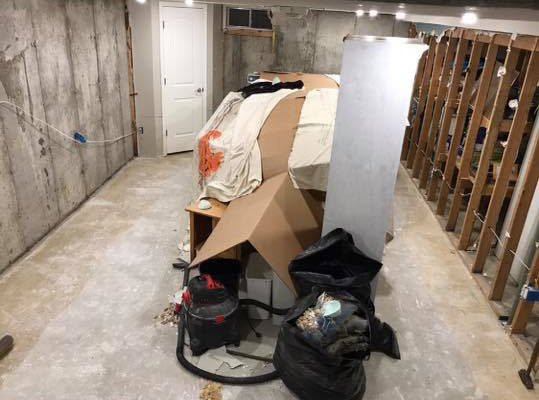 We were grateful that our house had been spared, but unfortunately one night we lost power and the valiant sump pump that had been keeping us dry was choked of its power supply… resulting in water back up into our basement. It’s incredible, the damage that can be done by a mere few inches of water. We had only been home a week at this point. Our Sunday school class showed up with coffee, food, crowbars, and work gloves. They had the place gutted in a jiffy. The feeling of having brothers and sisters in Christ show up and help out in a time of need is like no other! Before (the water) and after (the volunteer elbow grease). When we were preparing to file our taxes in April, like all good guests of a country do, our tax preparer pointed out a major mistake in our previous (THREE!) years’ filings. We had previously hired professional accounting firms to prepare our taxes as we knew little about filing in a new country and we (ironically!) wanted to ensure we did it correctly. This error -- compounded over three years -- resulted in a large amount owed. Plus interest. Financially the news was crushing, but we wanted nothing more than to stand blameless before our God (because we will all stand before him one day and account for our actions in all things). It has taken months, but we have rectified the issue, and have been blown away with God’s provision of how to pay such a bill. I realize personal finances are taboo to include in a year-end letter, but I can’t help but praise God for such sovereignty over the situation. It was at this point -- right after the water damaged basement and debilitating IRS bill -- that we found out we were expecting our (surprise!) third child. What a reminder that God’s plans are higher than our plans and His ways are better than our ways. In May we said goodbye to the family of six that was living with us for the previous eight months. They had succeeded in their goal of purchasing their first family home and we continue to rejoice with them as they now use their own home to minister to others. Through the summer and fall we enjoyed many guests in our home: Family and friends that had been waiting for our guest rooms to become available. Our responsibilities with SonSet Solutions, the mission we are on loan to from Reach Beyond, brought us all the way to Virginia on an intern-recruiting trip in the late fall. 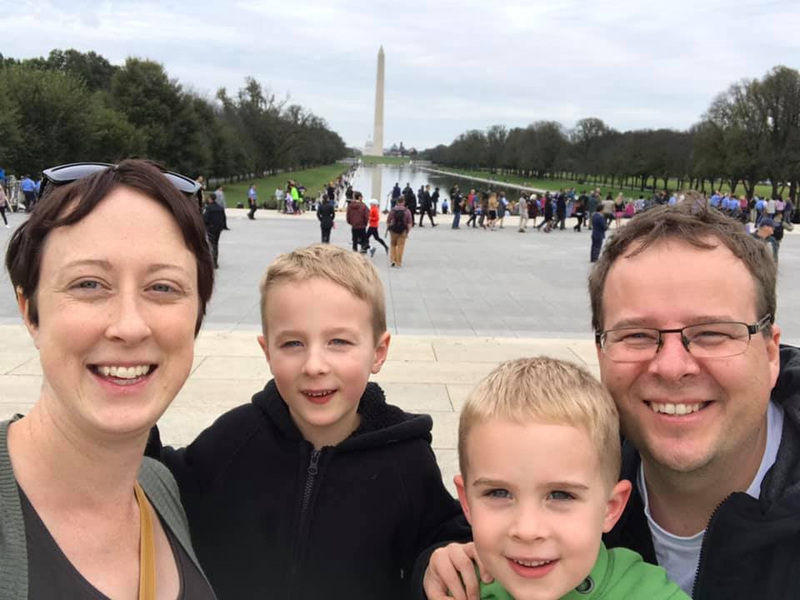 As a homeschooling family we couldn’t help but take a side trip for a day to Washington, D.C. to take in the multiple free museums and monuments. The Scatliffs go to Washington. On the mission front, Tom made great progress on adding an audio bible to the solar powered, fixed-tuned SonSet® radio and refinements on the Equipment Power Protection (EPP) unit. The first EPP unit has been installed in Liberia; beta testing has commenced. The SonSetLinkTM water monitor units he helped design and program were installed in over 141 locations (primarily in Africa) in 2018 and prove to be very beneficial to ministry partners. He looks forward to bringing a few of his main projects to completion in 2019 and beginning some new ones. I continue to assist the field director in the Republic of Congo with the feeding program and garden initiative for Pioneer Christian Hospital. Our family is gearing up for a return to Congo this spring and look forward to helping hands-on for a few months on the ground. On a larger scale, SonSet Solutions as a whole assisted 195 ministries in 63 countries with consultation, equipment, and hands-on training during 2018. We are grateful to be part of such a group that has a passion for reaching the lost and using technology-based solutions to advance the gospel. We look forward in great anticipation of what the Lord has in store for us in 2019. We have learned that we can make our own plans, but God determines our steps. For we know His plans for us are greater than anything we can imagine (and I only need to look at my precious third-born son to be reminded of that!). 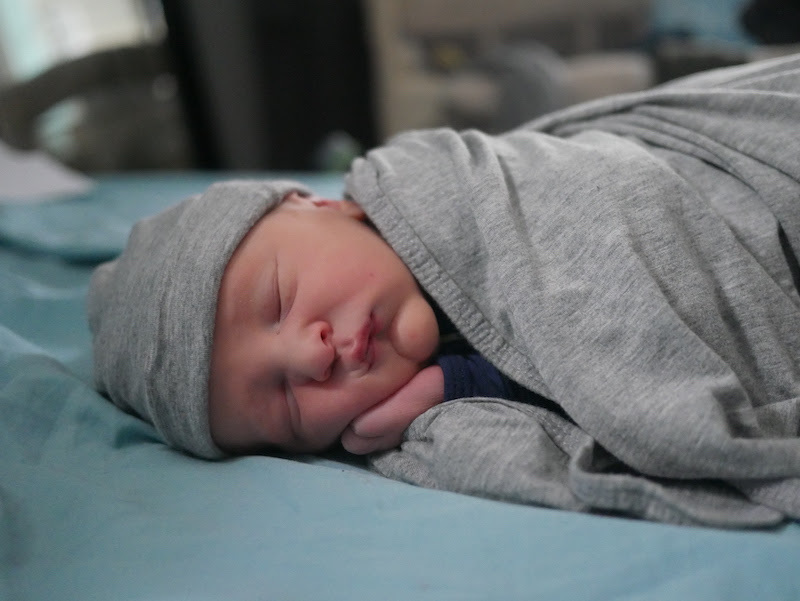 Introducing William James Scatliff, born at 11:25pm on November 27, weighing 6lbs 10oz and measuring 18" from his toe to the top of his head. Mom and baby are doing well and comfortable at home, and big brothers are super ecstatic! Thank you for your prayers and support as we celebrate this Christmas gift and adjust to being a family of FIVE! A lifetime ago (or was it just 18 months ago?) our family was in the Republic of Congo for a few months to help establish a feeding program for inpatients at Pioneer Christian Hospital. 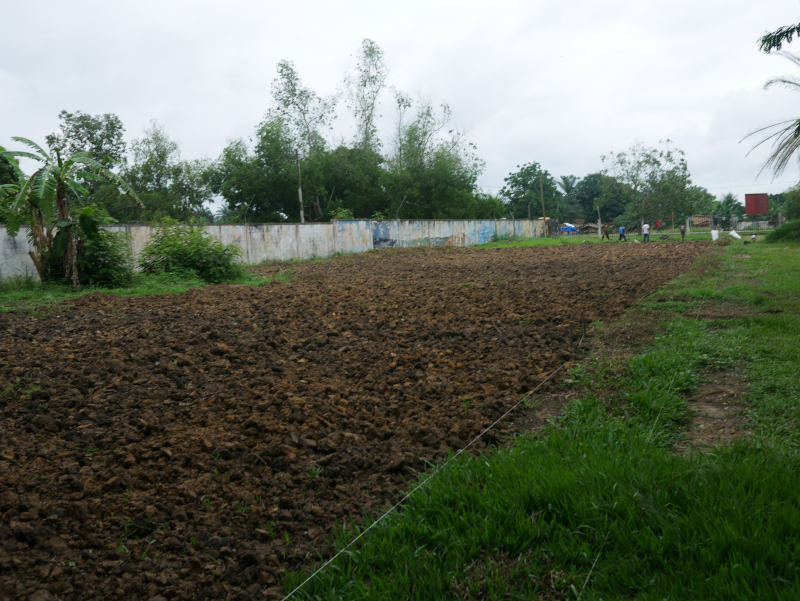 In addition to the feeding program, we started a gardening initiative to help supplement the cost of the feeding program and provide a locally available, culturally acceptable, and more sustainable source of food. I am thrilled to provide the following update on these two projects. 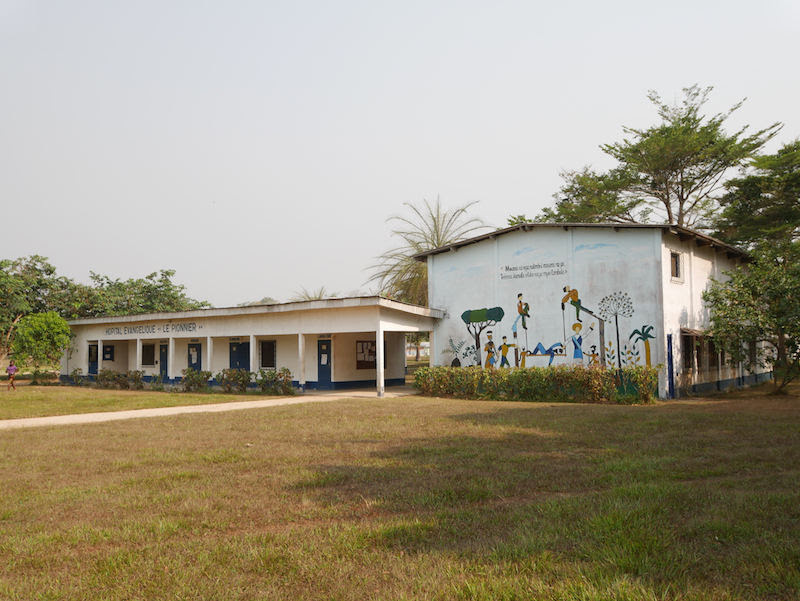 The chapel building at Pioneer Christian Hospital, Impfondo, Republic of Congo. A new full-time missionary has arrived at the hospital! Those with fantastic memories may recall Jesse Mitchell visiting us while we were still in the Congo. 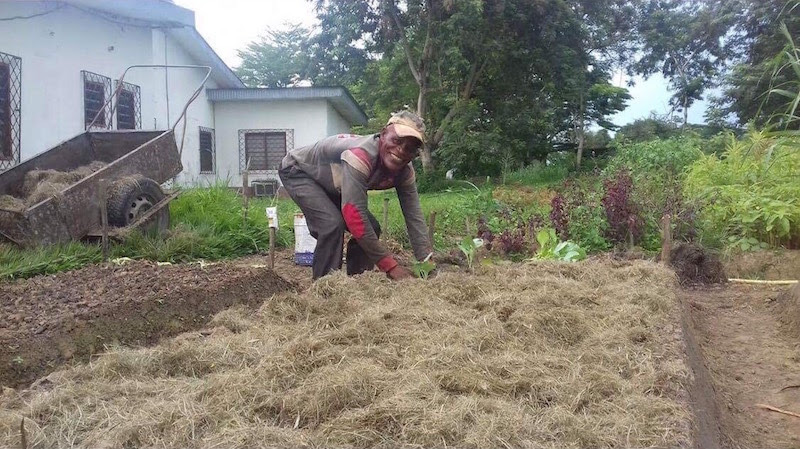 He is trained as a chef, has served aboard Mercy Ships, and has undergone Gardening God’s Way training (a program aimed at starting community gardens in developing areas). 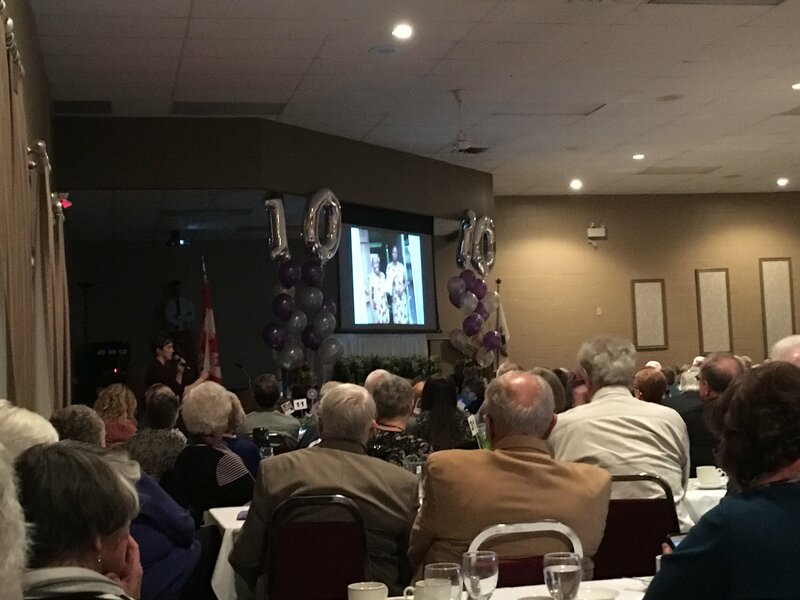 Jesse fell in love with the ministries of the hospital and raised the funds required to head back to Congo full-time and long-term. He is now there and has taken over as acting director for both the feeding program and the gardening initiative. 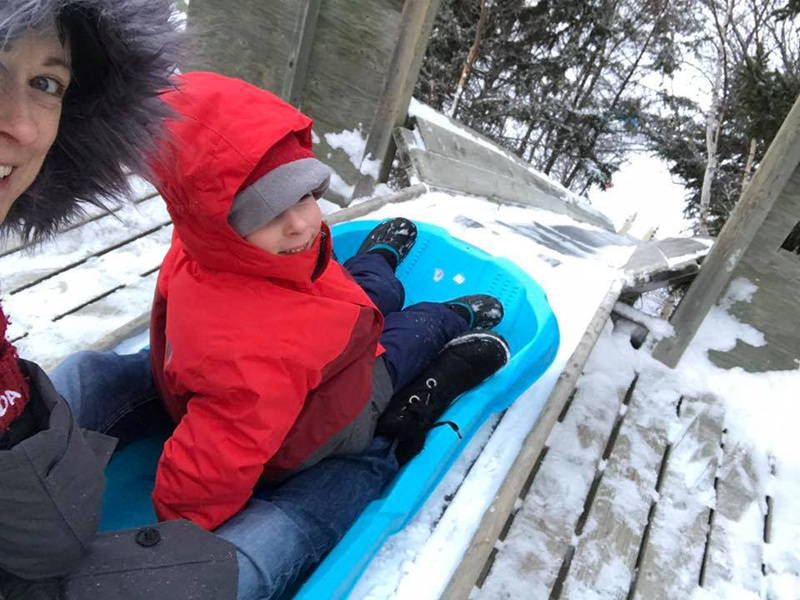 I am greatly relieved that Jesse has taken over these programs and I have stepped back into a role of assisting him in not only keeping both programs running, but also improving, now that we have full-time hands on the ground at the hospital. I am happy to report that the feeding program continues to run seven days a week to provide all inpatients with hot, nourishing meals. 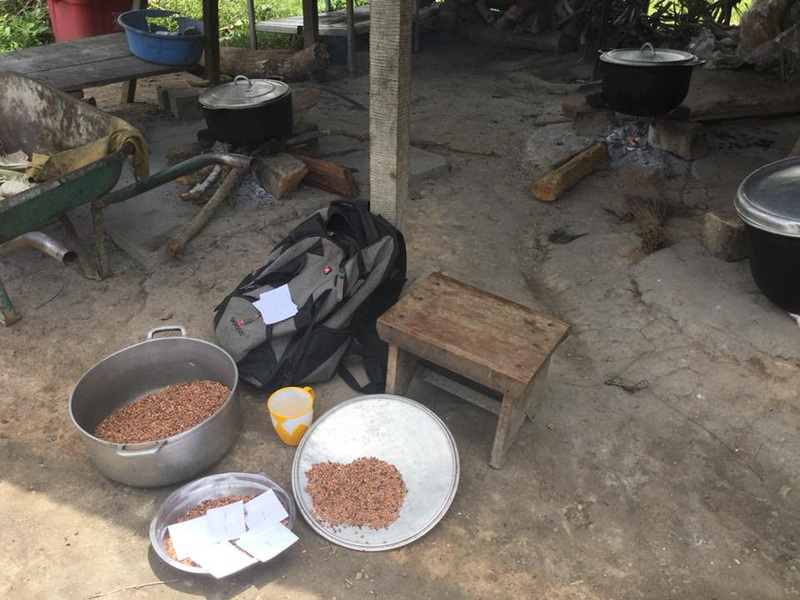 These meals alleviate each patient from needing to find their own food, and provides well-balanced meals in an area with rampant, chronic malnutrition. Freshly plowed land in June 2017. Fresh, plump produce in July 2018, tended to expertly by Jean-Pierre (a national). I am overjoyed that the projects have been sustained! We are prayerfully considering returning to the Republic of Congo in the New Year to again plug in and assist in the various ministries of the hospital. 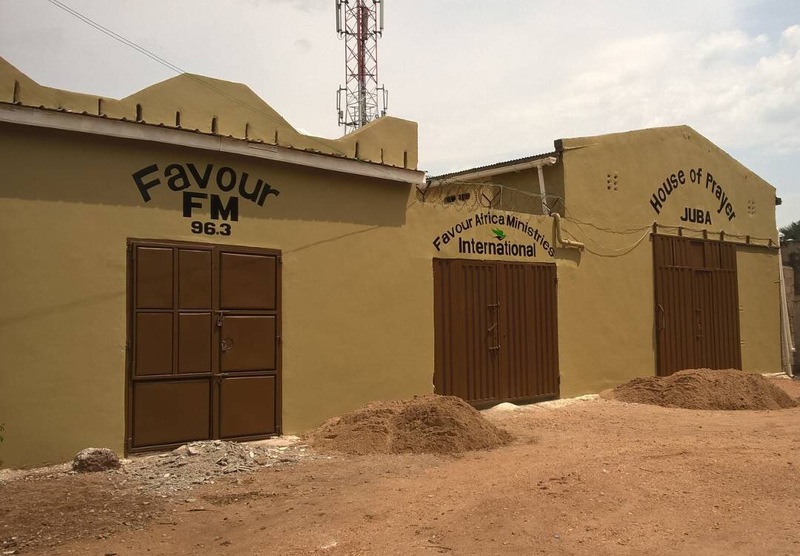 The radio transmitter of Radio Sango Kitoko, the hospital’s Christian radio station, suffered great damage in a recent lightning strike and the hospital’s communication system and power supply have been intermittent over the past few months. Those issues alone will keep Tom busy for the duration of our stay. 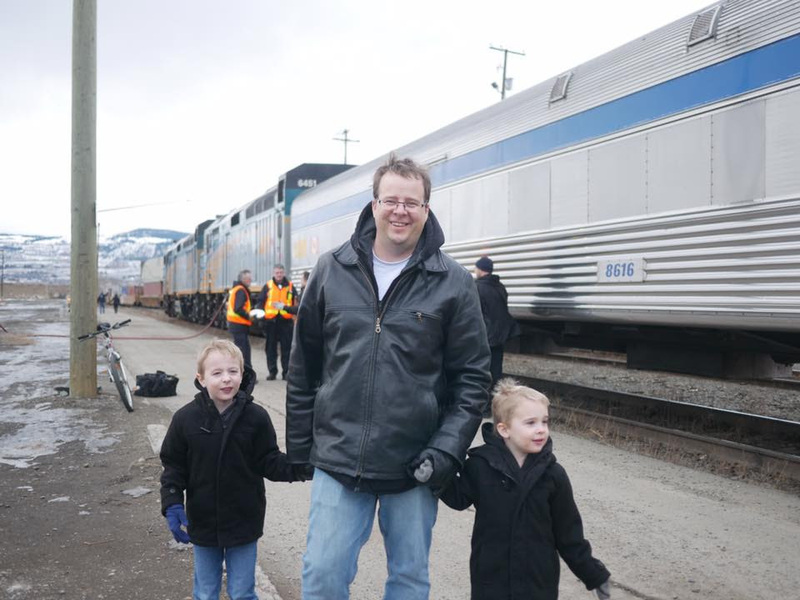 Dr. Joseph Harvey and family are set to return to Congo at the end of November and we are praying for the opportunity to go and assist in various ways. Please pray as we will first need to navigate the logistics of acquiring correct documentation for the newest member of our family’s team (set to join us early December). Thank you for all you do so we can continue to serve in ministry. I hope this update is as encouraging to you as it is to me. Knowing we, together, can make a sustainable impact in an area of such need. Thank you for your sacrifices so we can continue to serve in missions full-time. Many have been asking for more details of our soon-to-be arriving fifth Team Scatliff member. 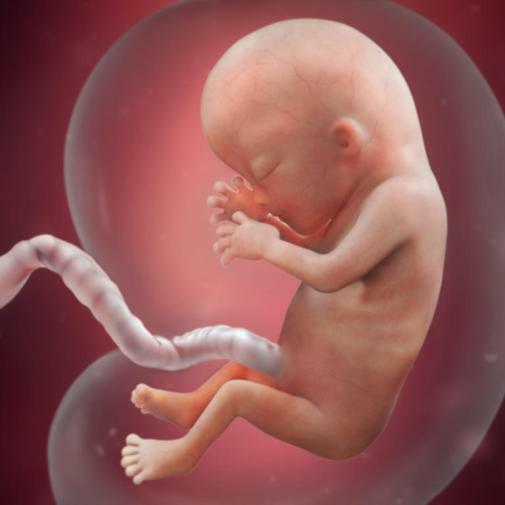 Well, our baby BOY is due to make an appearance sometime during the beginning of December (due date: December 2nd). Yes, a third son! Yes, we are excited. 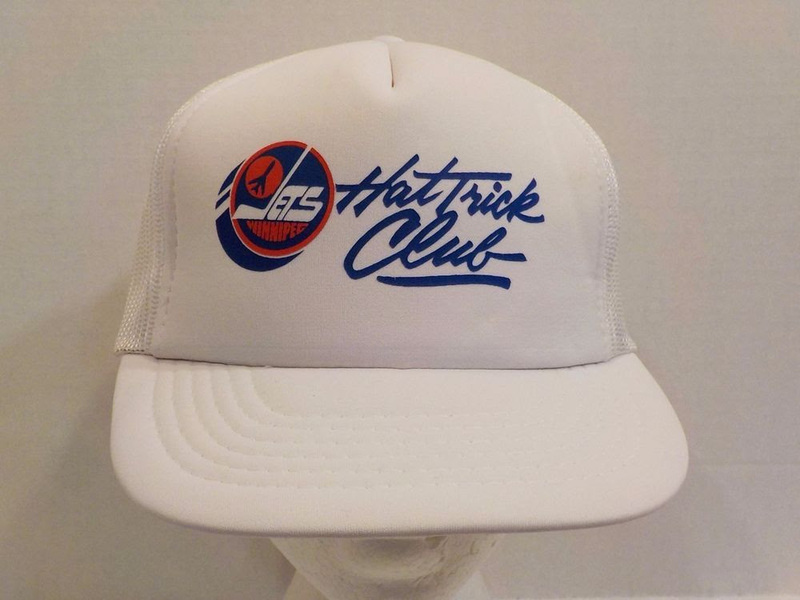 Yes, a hat-trick is certainly a feat. We know lots of great families in the "3-boy" club! Unlike our previous two babies, we will not have the luxury of a parental leave when baby arrives. By legal status we are ‘self employed’ here in the USA and as such aren’t entitled to any sort of parental leave benefit. SonSet Solutions (where we work on loan from Reach Beyond) has graciously offered us five days of personal leave. Additionally, we have saved most of our vacation days for after baby’s arrival (we get ten days total per year)… Which means we will have approximately three weeks to get our heads screwed on straight again and be back and productive in the office. Thankfully both sets of grandparents are willing to come down to help during the transition of Tom going back to the office. 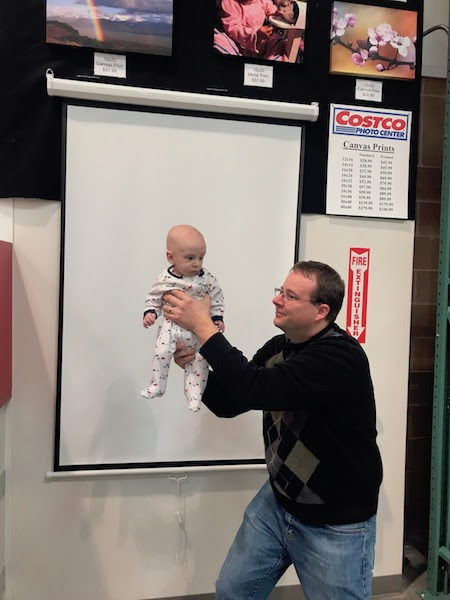 I will also have to start back at work at the three-week mark, but have been offered the option to do so from home, which is a major blessing when simultaneously tending to a newborn’s nursing needs. We will also continue to homeschool (although we may take an extra-long break around Christmas this year), assist our ministry partners, and communicate with our donors during this time… So maybe some extra prayers for us come December? And maybe forgiveness for delayed newsletters and response times in the new-year? 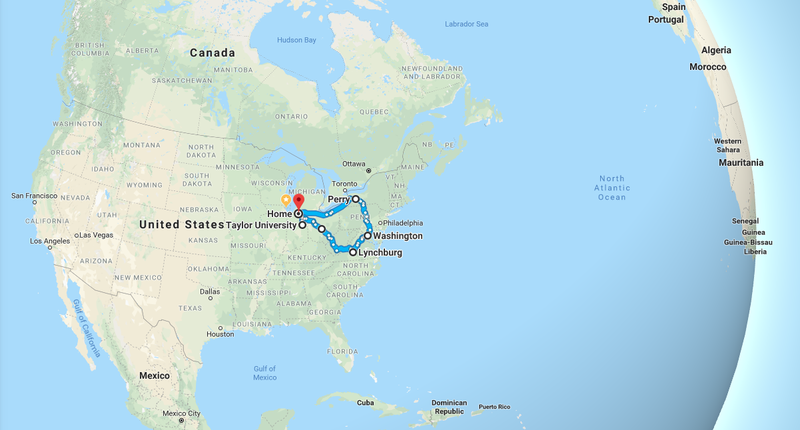 Our journeys in the next few weeks (Google Maps). A long time in the car, but not too bad from a global viewpoint. 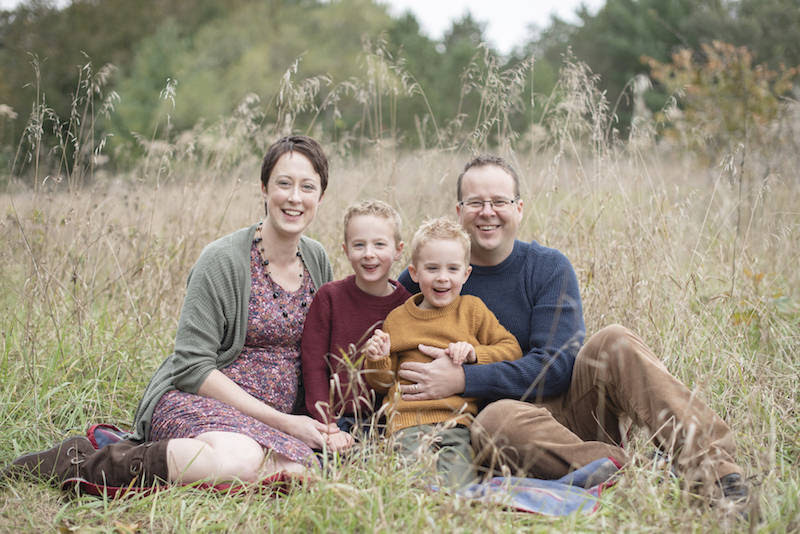 In late September we candidated for missionary support at a new-to-us church in Wisconsin. We now eagerly await the results from the congregation’s annual general meeting in November. If we are taken on as supported missionaries, we will reach our minimum required support – a first for us! We are on the road a few times again this month visiting universities. Tom is part of the recruitment crew for SonSet Solution’s internship positions. This will take him south to Taylor University (central Indiana) and all the way east to the state of Virginia for Liberty University. Although these trips make for long hours in the car, we enjoy maximizing the opportunities to explore more of our host country. 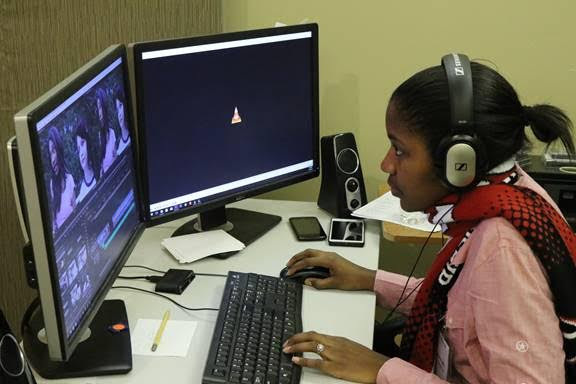 The buzz of summer interns’ enthusiasm, questions, and creativity has lulled as all ten of our students finished their internships and returned to their colleges or set off to find a career. Tom had the privilege of mentoring two interns in the Engineering and Development department this summer; an undergraduate from Handong Global University in South Korea and an undergraduate from Grove City College in Pennsylvania. His interns worked on different techniques for playing audio bibles on the SonSet® Radio and building a prototype of the next version of our water monitoring system. Although mentoring students has its added challenges and longer hours, the added enthusiasm and expertise to projects is certainly a perk. What a privilege it is to mentor budding professions in using their skills and passions in service for the Great Commission. Tom and his coworker Tim mentoring one of the interns. In addition to interns, we often have other visitors and ministry partners work temporarily out of our facility in Elkhart, Indiana. Earlier this year a ministry partner from South Africa used our well-equipped media lab to produce a video to raise awareness of the epidemic of human trafficking oversees as well as in our own backyards. 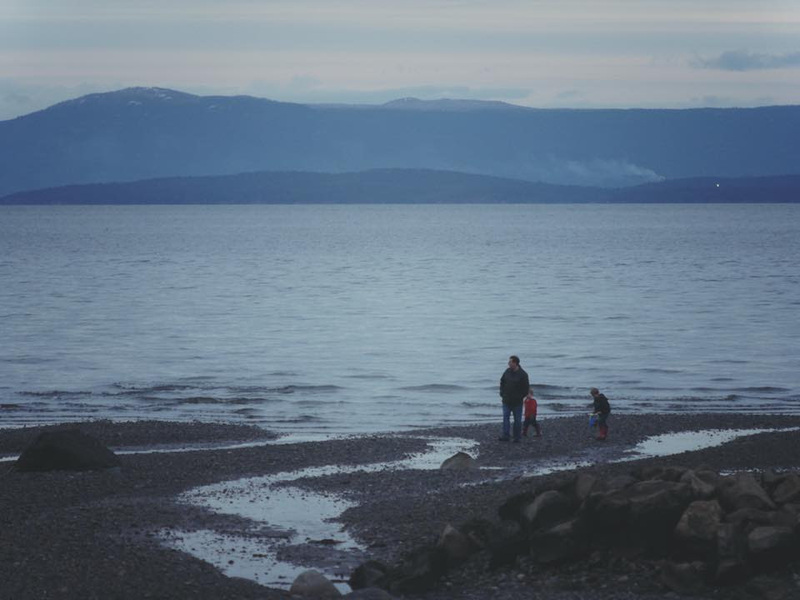 The video was primarily used in North American churches and small groups to increase awareness and action on the issue. Our South African partner sharing our media lab. It is incredible how international SonSet Solutions (where we work on loan from Reach Beyond) truly is. In the first half of this year we’ve assisted 139 different ministry partners in 57 countries with equipment, service, consultation, and training. May God continue to bless SonSet Solutions, its equipment, missionaries, and ministry partners as we all work in the service of our Creator. And you, too, as we all work together. Last month we told you about the unrest in South Sudan and alluded to a refugee camp in neighboring Uganda where nearly one million South Sudanese have taken refuge. 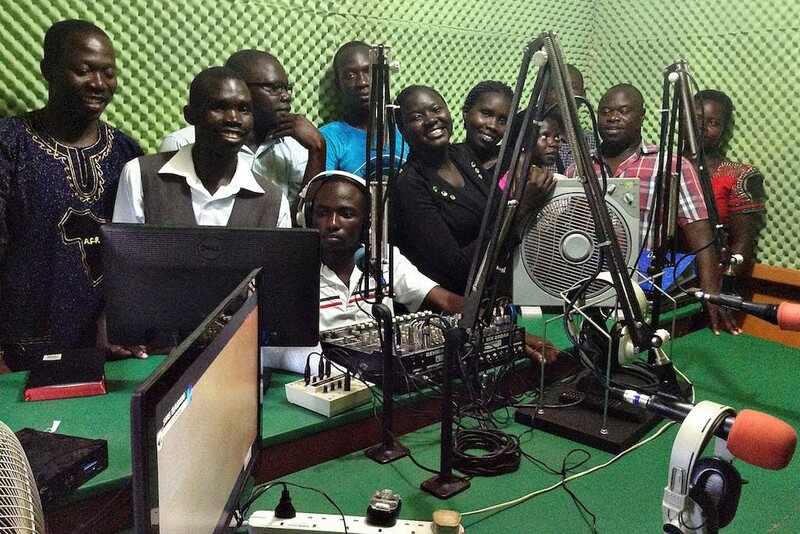 This camp, known as the Adjumani refugee camp, is home to Radio Usalama FM. 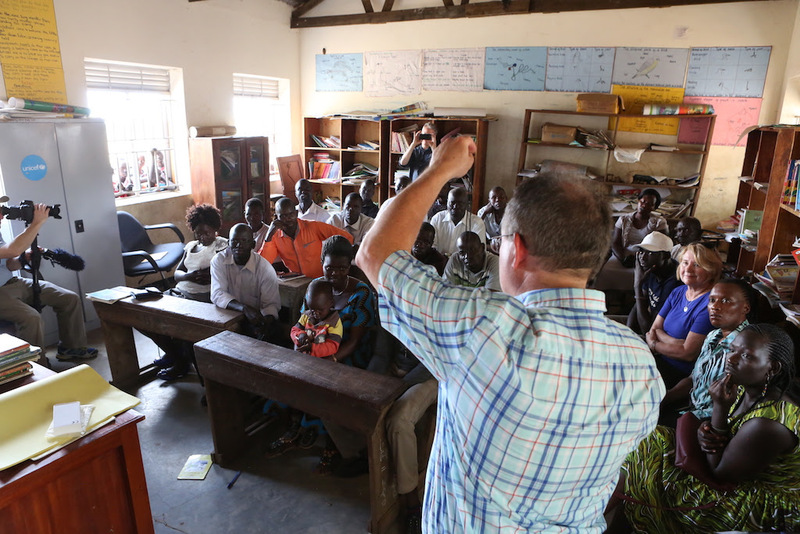 This Christian radio station was established to bring hope, peace, and reconciliation through the gospel to those seeking refuge in Uganda. As the refugee crisis deepened and the camp expanded, SonSet Solutions (where we work on loan from Reach Beyond) helped provide equipment and technical support to extend the station’s coverage, allowing all within the camp to hear the Good News of Jesus Christ. Earlier this year SonSet Solutions sent two of our missionaries to the Adjumani refugee camp for a few weeks to further assist the radio station. David Russell (president of SonSet Solutions, where we serve), speaking to the Radio Usalama FM staff. During their visit the missionaries recognized that the signal of Radio Usalama was greatly diminished compared to its potential capability. At the station they quickly diagnosed the problem — a faulty connection between the transmitter and the antenna. This reduced the signal to a fraction of its original strength, resulting in a poor signal close to the station and likely no signal at all in outlying areas. Fixing it required specialized tools, but they had none. The cable needed a new connector, but they didn’t have that either. They needed a sharp knife to cut the cable, but the best knife available was a very dull dagger. A fix seemed impossible, but God was working out his sovereign plan. Years before, one of the missionaries had worked at a company where he was taught how to connect cables just like this one without specialized tools. Because of that training, he was able to figure out how it could be done with no real tools at all. With much prayer and by fashioning what was available into makeshift implements (like sharpening the dull dagger on a nearby rock), they repaired and reconnected the line. The result was immediate and dramatic. A powerful signal was restored! The very next day, our missionaries participated in a distribution of solar-powered radios at a refugee camp in another district. As families turned on their radios, the Radio Usalama signal came booming in and the people were thrilled. God’s timing is marvelous. If the repair hadn’t happened when it did, the people would have had radios, but no signal. Now, instead of static or silence, they were hearing the message of hope loud and clear. 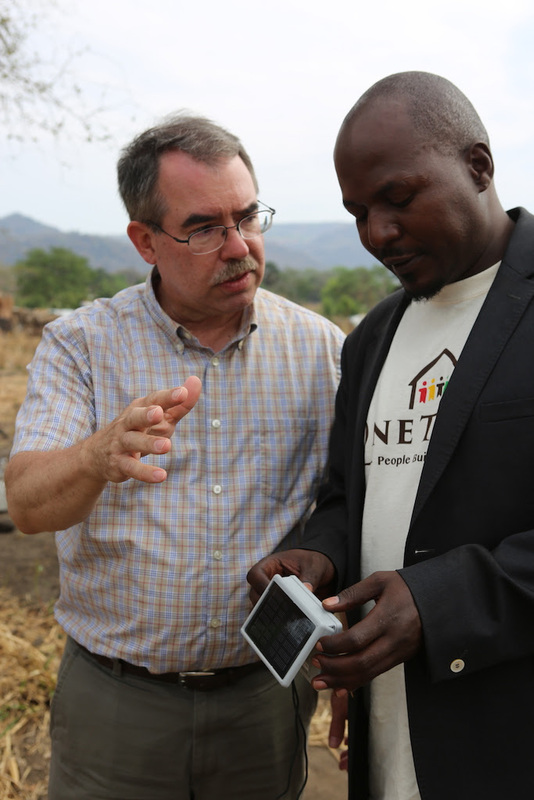 David and a Ugandan national listening to the new, powerful FM signal on a SonSet® radio. 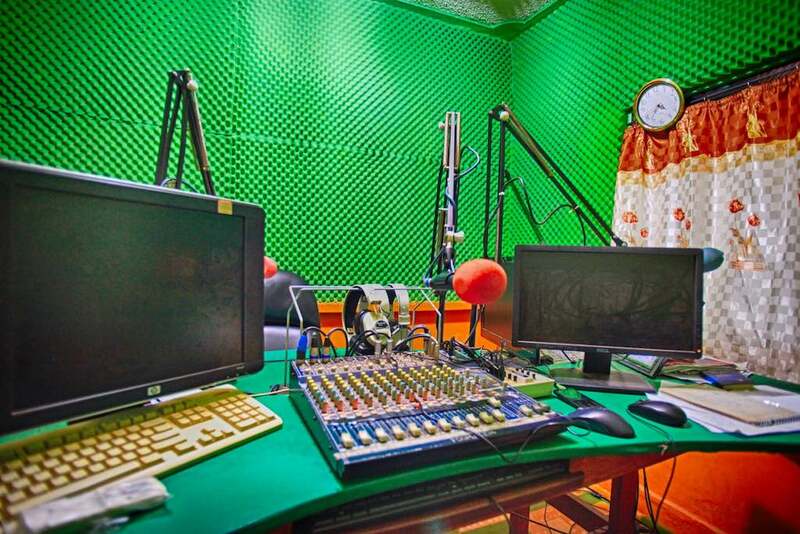 High Adventure Gospel Communications Ministries, our partner ministry that runs Radio Usalama, is one of four partners that will be the focus of SonSet Solutions' 2018 SonSet® Radio Initiative. Through this initiative, SonSet Solutions hopes to distribute 10,000 SonSet radios to help these ministries expand their reach and deepen their impact in hard-to-reach places of the world. The first 1,000 of these radios arrived in Peru last week, and 3,000 more are due to arrive in the Adjumani camp this week. Again, thank you for your support of our ministries. Because of your financial gifts and prayer, we are all able to be part of advancing the Gospel. Article originally written by our co-worker Marla Bender and has been updated to reflect current status of the project. 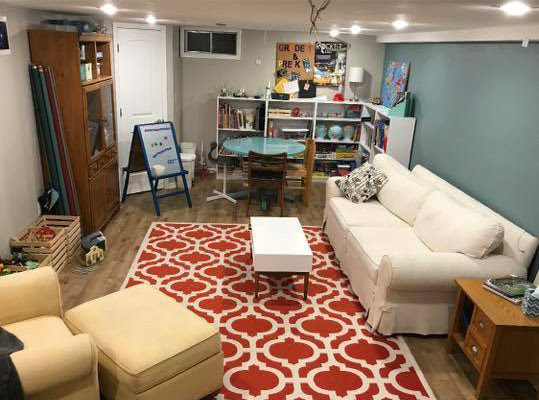 The past few years have been full of house projects – renovations, long-term house guests, flooded basement… But we've got a new kind of project going on now. We’ll be expanding our home by two feet! Yes, Scatliff #5 will be joining our team the beginning of December. We are just as shocked as you are (ha!) and look forward to meeting who else God has in store for our family. Working with an intern on improving the audio quality in the next-gen SonSet Radio. 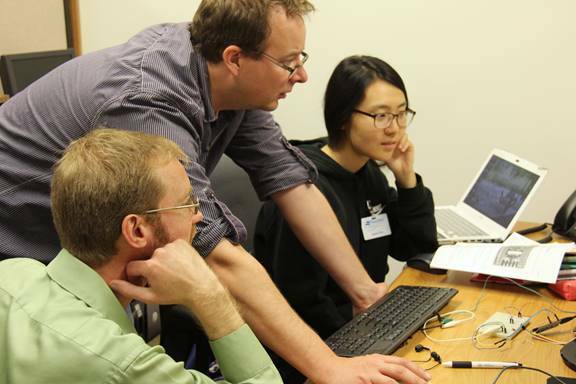 At work, Tom is mentoring two engineering students this summer. They’ve joined SonSet Solutions (where we work on loan from Reach Beyond) for a 10-week internship. The internship offers an opportunity for students to use their engineering skills in missionary service and gain exposure to missions as a career option. Please pray for these students – we have 10 this summer – as internships prove to be a main avenue taken by students to becoming full time missionaries. In the following few newsletters I’m going to be highlighting some international projects SonSet Solutions has been involved in this year. In the first quarter of 2018 we’ve assisted 96 ministry partners in 46 countries via equipment, service, consultation, and training. Yes, we’ve been busy! And I can’t wait to share some of those stories with you.